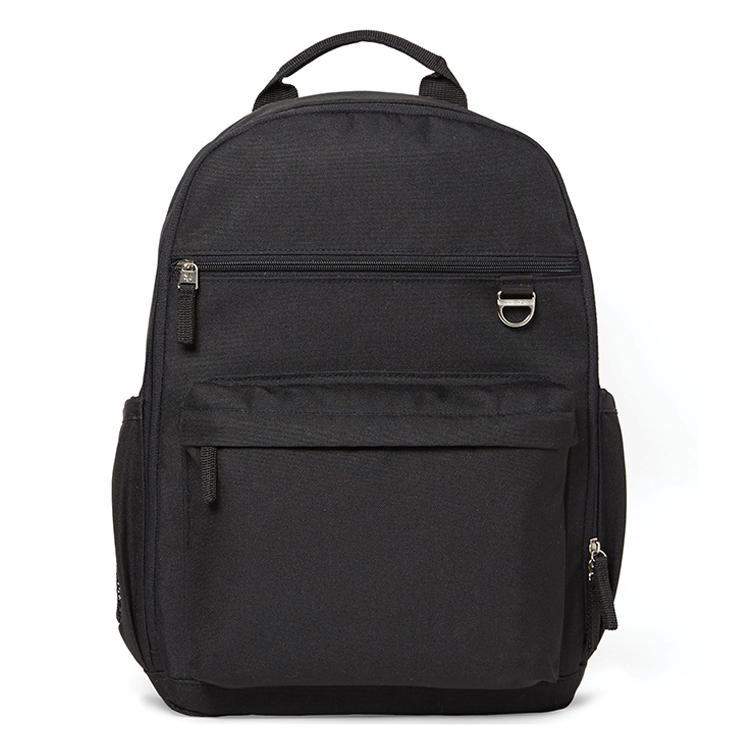 Large Diaper Bag Backpack Printing Logo Reusable Outdoor Mommy Baby Diaper Bag When choosing these different types, it is primarily a style preference. 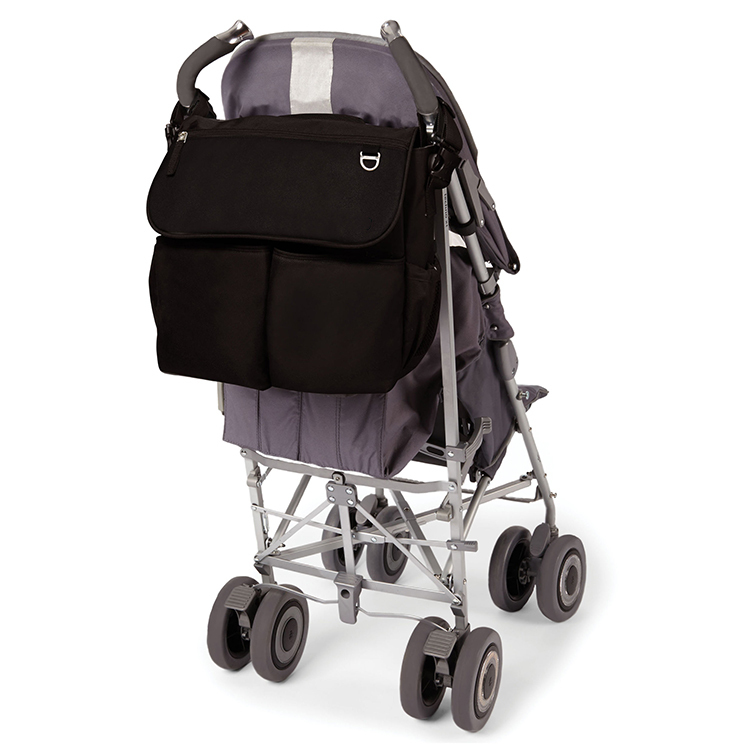 Of course, if you have problems with your back or neck, the backpack may be a better choice than a regular bag.Outdoor Mommy Baby Diaper Bag On the other hand, if you want to almost always tie the diaper bag to the stroller, some materials are easily colored, easily broken and difficult to clean. Consider buying a bag that won't make you look dirty and dirty too early. 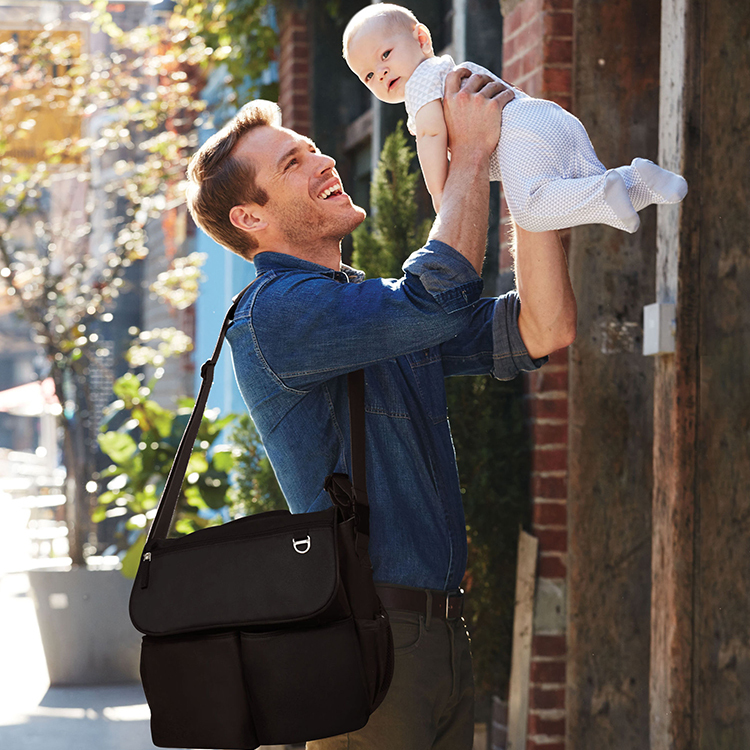 He meant the hard-shell diaper bag that was popular a few years ago. Outdoor Baby Diaper Bag Of course, both parents should carry this bag with them. Otherwise, buy one for each person. 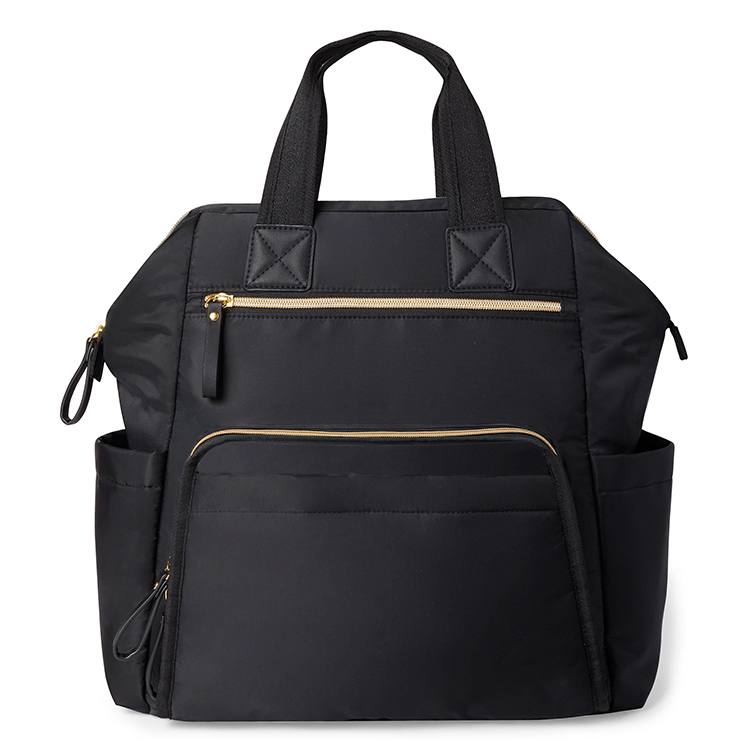 If you have money, you can buy a beautiful, quality diaper bag. Large Diaper Bag Backpack Printing Logo Reusable Outdoor Mommy Baby Diaper Bag Take a bag that can be tied to the handlebar of the stroller. This is very convenient and can save you money. 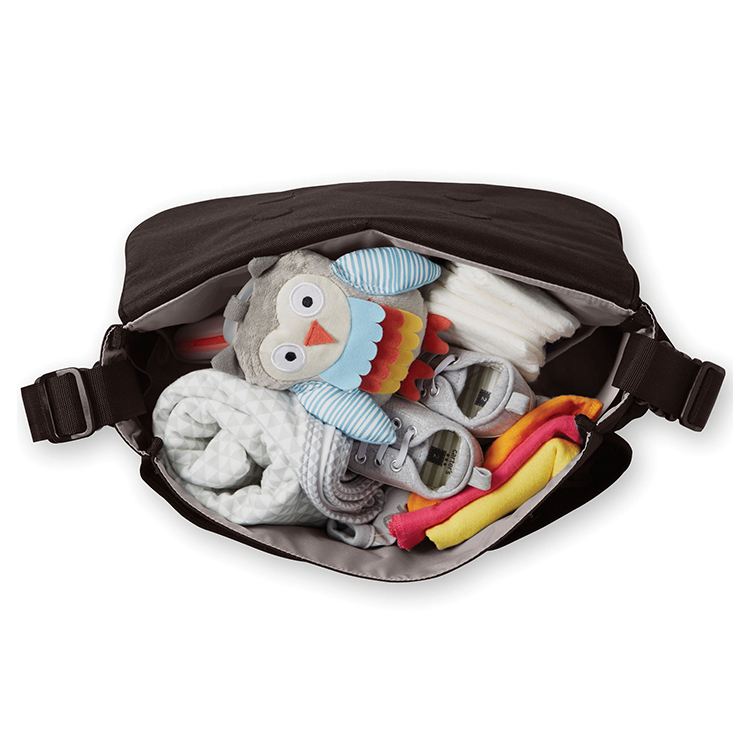 When carrying a fully packaged diaper bag, a padded shoulder strap is required to protect the shoulder. 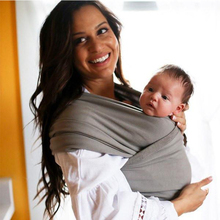 If you choose a sling model, it is especially suitable for all models. 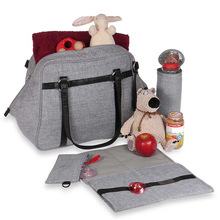 Make sure to choose a diaper bag that can be easily closed, and you need a lot of inner and outer bags. 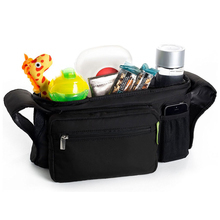 The outer pocket is very convenient for you and your baby. Everyone puts a bottle in the pocket is the smallest. Darker colors are better than lighter colors, and thicker fabrics are more durable. On the other hand - if you are completely in love with light colors, please check the washing instructions. 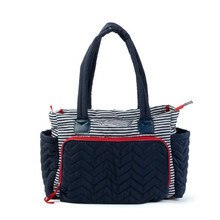 Reusable Outdoor Mommy Baby Diaper Bag If you live in a very sunny place - the lighter shades will keep its color in the sun for a longer period of time. In rainy places, fabrics that can withstand a little rain are a good choice. Oem Custom logo and your own design are very welcome,the lowest MOQ is 200 pieces. 1. Various color and size are available. 2. 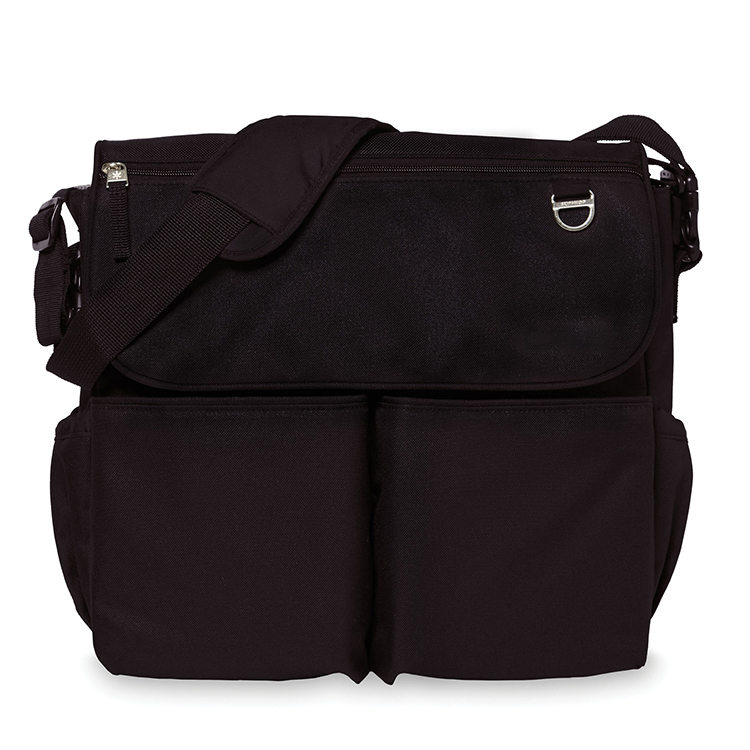 Adjustable shoulder strap for convenient carrying. 3. 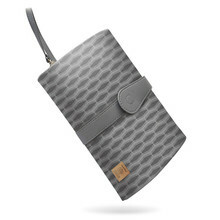 Outer pockets and inner pockets with zipper. 4. 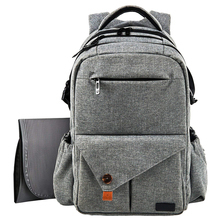 High quality durable fabric and lining. Package Standard export packing or as customer requirement. Payment 30% deposit in advance and 70% balance before loading. Looking forward to your inquiry for this Large Diaper Bag Backpack Printing Logo Reusable Outdoor Mommy Baby Diaper Bag.